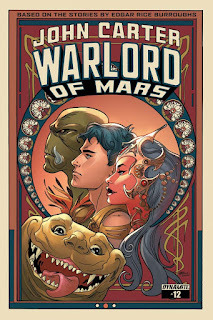 With The Legend of Tarzan coming it's not too surprising that new Tarzan books will be hitting shelves and Amazon is taking pre-orders for two of them. 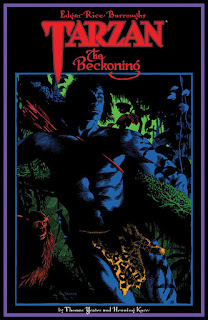 The first is Tarzan: The Beckoning, collecting Thomas Yeates' 1990s miniseries that finds Tarzan and Jane fighting to stop the ivory trade but becoming involved in a supernatural mystery. Head over to http://www.amazon.com/Tarzan-The-Beckoning-Thomas-Yeates/dp/1616559810/ref=pd_sim_14_3?ie=UTF8&refRID=1SGX02N8BKT2TF8B0G54 for more there. 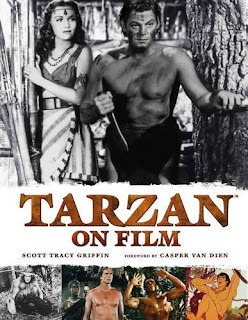 The second one up is Tarzan on Film, a new book by ERB expert Scott Tracy Griffin that looks at the lord of the jungle's film adventures, from the silent days up to Disney (and I would guess the new film). 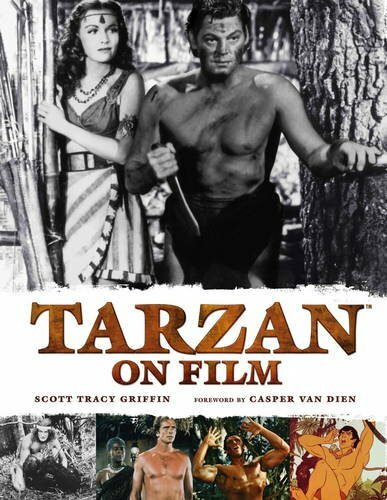 Check out http://www.amazon.com/Tarzan-Film-Scott-Tracy-Griffin/dp/0857685686/ref=sr_1_1?ie=UTF8&qid=1458568609&sr=8-1&keywords=tarzan+on+film and stay tuned.